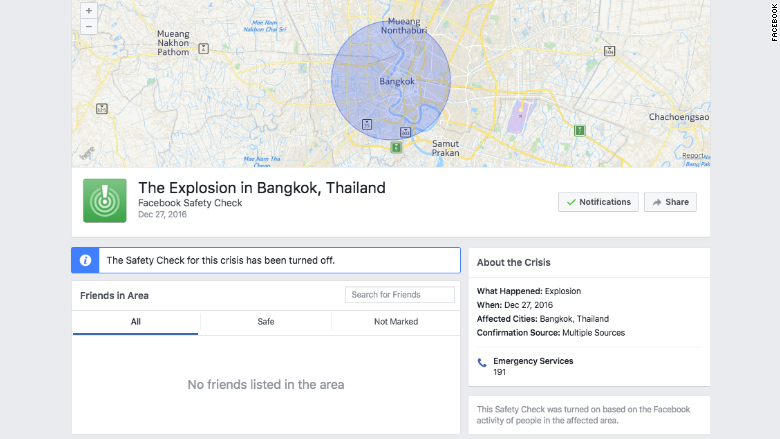 Facebook activated its Safety Check feature in Bangkok on Tuesday, saying there had been an "explosion." Just one problem: There had been no terror attack, bombing or industrial accident in the city. 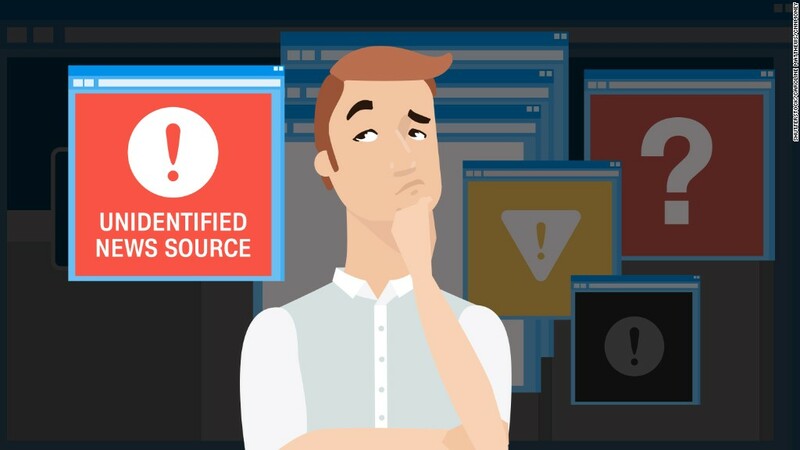 Facebook (FB) declined to identify the "trusted third party" to CNNMoney. The alert was active for nearly 10 hours.